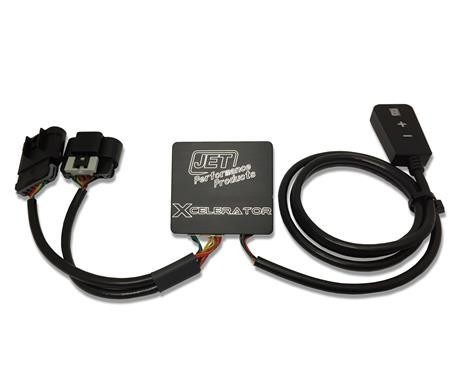 Jet Xcelerator sets your throttle response from stock performance to wide open in the matter of a few clicks on your controller. In addition, there is a valet mode that reduces the throttle performance for the parking attendant and a security mode that st…. 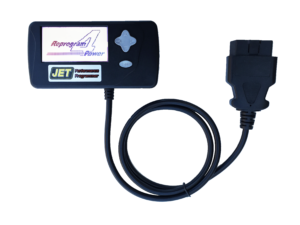 The Best Jet Xcelerator 40104 is an easy to install performance device that modifies the signal to your electronic throttle. 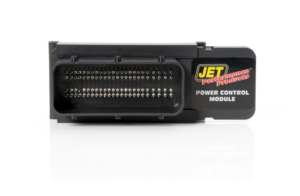 This allows quicker throttle response and removes the dreaded “throttle lag”. Equipped with 5 Throttle Performance Modes that the driver can select to best suit their driving style or needs. 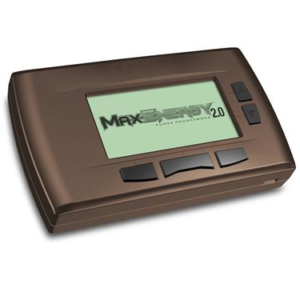 Set your throttle response from stock performance to wide open in the matter of a few clicks on your controller. In addition, there is a Valet Mode that reduces the throttle performance for the parking attendant and a Security Mode that stops the throttle from functioning at all. 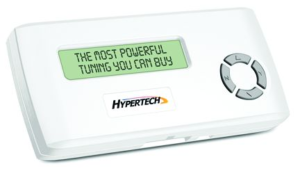 The Xcelerator comes with OEM designed connectors for a quick install, digital remote control, and 5 ft. of cable connected to the remote to easily be mounted where it works best for you. 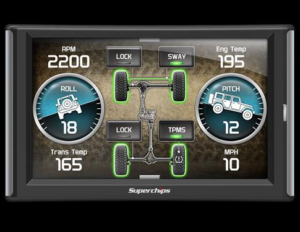 This accessory puts you in control from daily driver to track ready. Just set your performance level and hold on. Our tuners are the best in the industry. The system is completely checked. No rattles, leaks or crooked parts here! We all know that the right tools for the right job is very important. 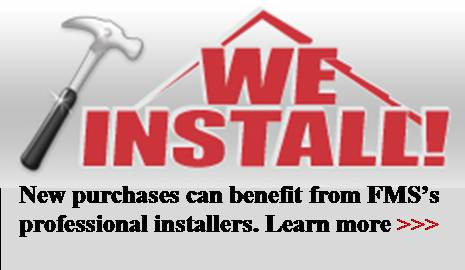 At FMS Performance we believe that using the the right tools for tuning Installation starts with the right installer.